When Counter-Strike: GO was released in 2012, the creators of this multiplayer first-shooter game didn’t imagine that CS: GO will become one of the most popular eSports of all time. You can find this title on almost any list of top 5 eSports at the moment and it seems that there’s a good reason for that. First of all, this game has a long tradition and it was already popular before it was released. 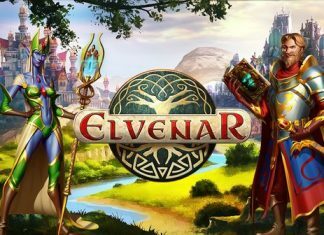 Next, this game is easy to play, fun and has fast gameplay. The maps are quite exciting too. 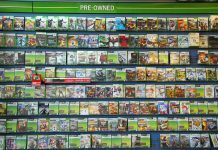 Although free now, the game was also always affordable to attract more of a mainstream audience. 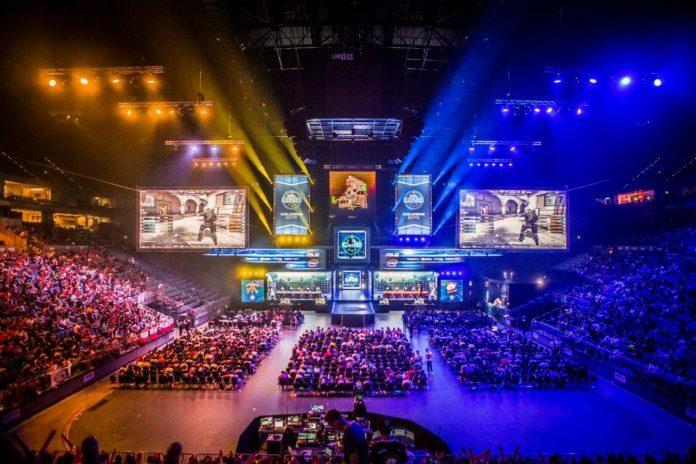 If you are a fan of Counter-Strike: GO and eSports then you are probably wondering what you can expect in 2019. 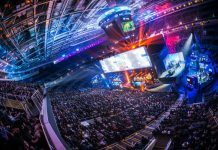 The most important event this year for CS: GO fans is Intel Extreme Masters XIII in Katowice. This is a major tournament that comes with a prize pool of one million dollars. It will last for almost 20 days until March 3. Some of the best teams in the world will participate in this tournament including Fnatic, NRG Esports, Cloud9, and Astralis. It’s really difficult to predict which team will win the event and get the prize worth $500.000. However, there are many that predict great things for the favorites like Team Liquid and Astralis. 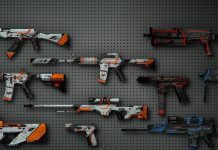 If you are not sure, csgo betting can be much more lucrative activity if you know the best esport websites for CS: GO and this is exactly how this site can help. They have a list of best esport sites for CS: GO in the UK in 2019 which can be quite useful. Another event that should not be missed if you are a CS: GO fan is the World Electronic Sports Games 2019 which will be held in Chongqing, China. With a prize pool of $890.000 and a selection of a few well-established and new, talented teams, this event promises many interesting moments on the monitors. 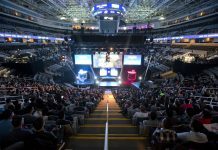 While we are talking about eSports tournaments which include CS: GO competition, we should also mention the Intel Extreme Masters XIV which is hosted in Sydney, Australia. Starting from April 30 until May 5, teams that didn’t have a chance to win the tournament in Katowice will be able to show their skills and knowledge in Sydney. The prize pool is significantly lower ($250.000), but as we all know eSports is not all about the money. This June, there’s an eSports Championship Series Season 7 Finals event in London, the UK too. This time, there will be two groups and each of them will include four teams. 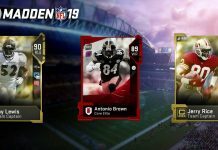 The top two teams in each group will enter the playoffs. This competition includes teams from Europe and North America. In addition to these tournaments, there are few other events that most eSports and CS: GO fans will find interesting including StarSeries & i-League CS: GO Season 7 in Shanghai, ESL One: Cologne 2019 and ESL Pro League Season 9 – Finals (June 2019, the location is not determined yet). Overall, this 2019 will be great for all CS: GO fans and players. Let’s hope they turn out well!